Here at Drop Zone we pride ourselves on being able to accommodate all budgets for a variety of players. From the beginner with no equipment to the more experienced tourny player which plays more frequently. 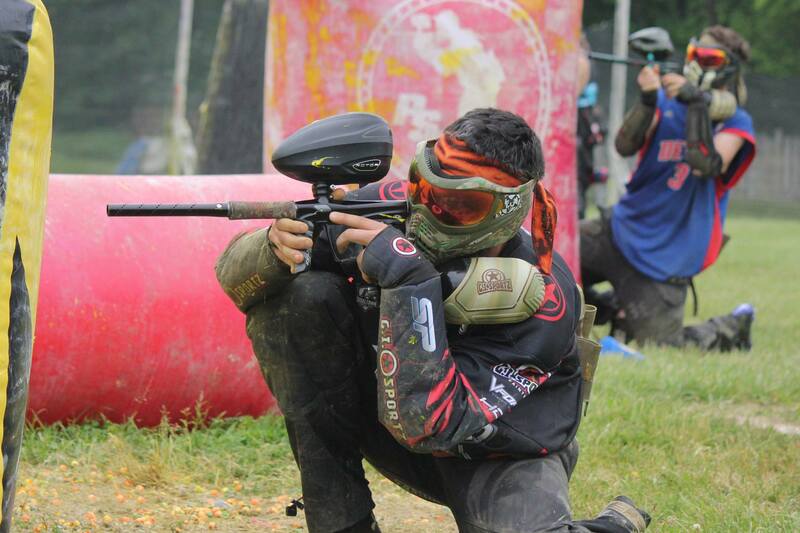 We are working hard to make paintball more affordable for everyone. All new for 2017 we have player packages see below for details!